Barnadesioideae is a subfamily of the Asteraceae, or sunflower family, of flowering plants. 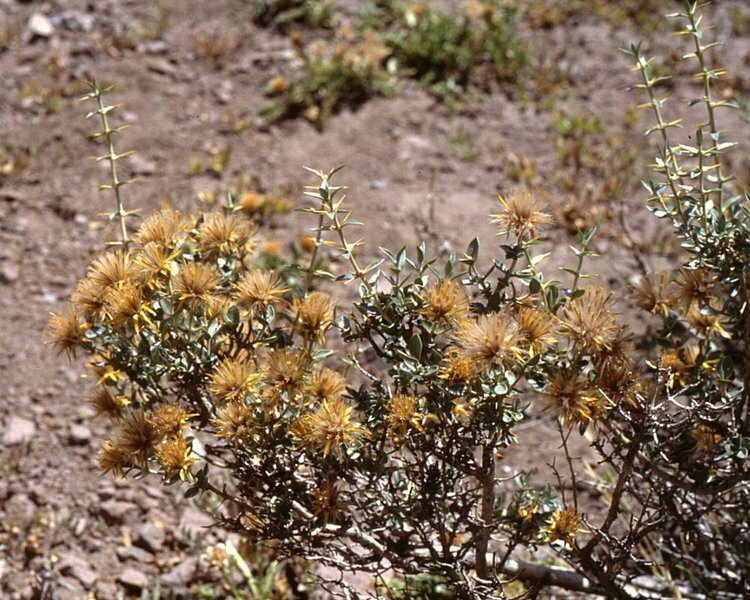 It is comprised of a single tribe, the Barnadesieae D. Don. The family is endemic to South America, and molecular evidence points to a basal position for this subfamily within the sunflower family. Urtubey, Estrella; Stuessy, TF (November 2001). "New Hypotheses of Phylogenetic Relationships in Barnadesioideae (Asteraceae) Based on Morphology". Taxon 50 (4): 1043-1066. International Association for Plant Taxonomy. doi:10.2307/1224720.